As the saying goes, if you want a job done well, do it yourself – and a community group in inner-city Auckland has done just that. They took a grim and possibly dangerous pedestrian tunnel and transformed it into a public work of art. 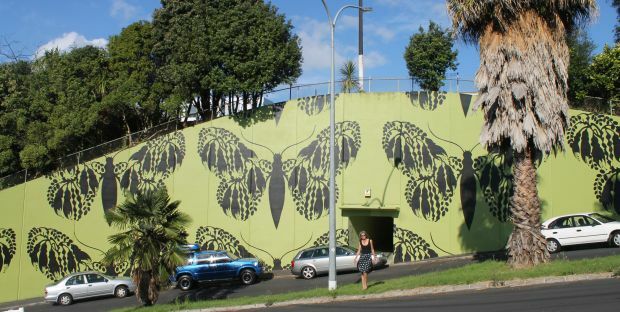 Kowhai Butterflies is a mural on Bright Street in Eden Terrace and is an example of folk getting on with it instead of waiting for someone else to put things right. Justin Gregory went for a walk on the bright side.